Let the magic work for you and see your business scale the heights of success. 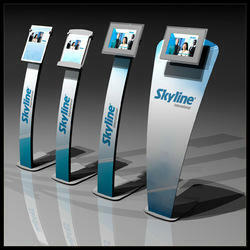 Trust TSI when it comes to showcase your business in trade shows, exhibition, expo displays, fairs and product launches. 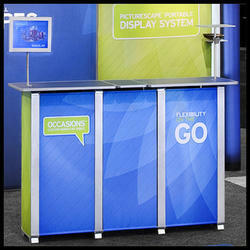 Trust TSI to bring alive your business and exhibition displays. A true business partner when it comes to display, design and execution, TSI will change the way you showcase your business in trade shows, product launches, fairs and exhibitions. As a strategic partner of Skyline Exhibits USA, TSI brings you the technology, expertise and international quality standards never seen before in India. 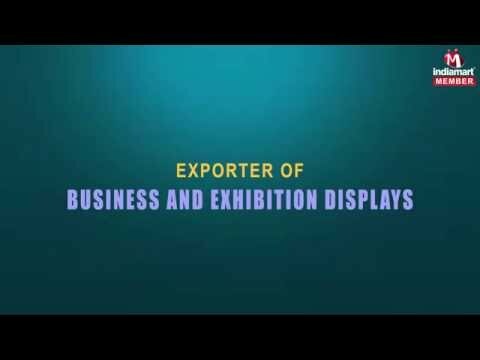 Since more than two decades, the company has been rendering products and services of Portable Displays, Modular Exhibits, Rental Exhibits, Stall Designing, Exhibition Design, Exhibition Decoration Services, Exhibition Stall Designing, Stall Designing Services, Exhibition Booth Design, Exhibition Designing Services, Exhibition Contractor, Exhibit Displays, Stall Designers & Custom Built Stalls, etc. 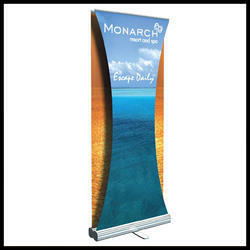 We assure successful execution of events in India and foreign locations. TSI has a one-of-its-kind exhibition display showroom in New Delhi where you can pick and choose a modular display unit off the shelf. Come; see for yourself a stunning range of display possibilities available in our showroom. 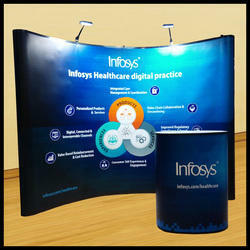 Our services also include in-house computer-aided design, conceptualizing, planning and executing displays and exhibits of any size and scale, not just in India but also anywhere around the world. We are looking for enquiries from Delhi, Bangalore, Mumbai And Hyderabad.